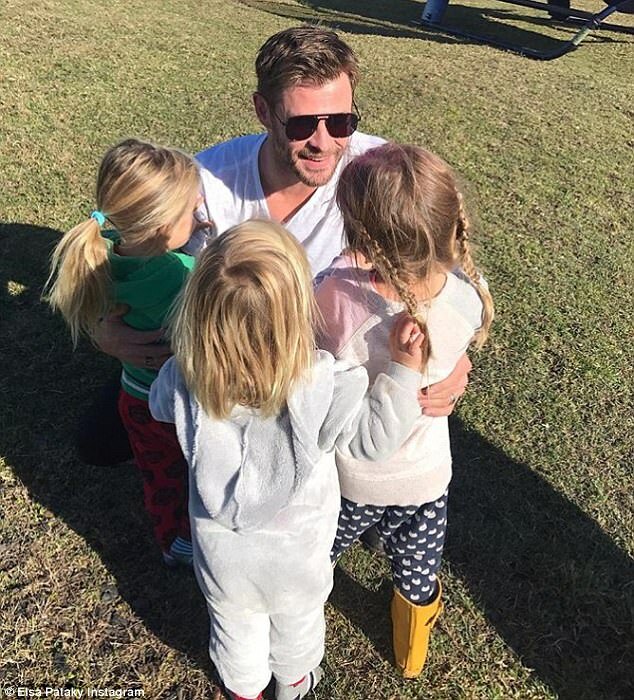 Despite a busy schedule jam-packed with Hollywood films, big budget ad campaigns and family commitments, Chris Hemsworth has always ensured he makes time to lend a hand to charity organisations. Among a number of causes he’s involved with, the Australian heartthrob is deeply proud of his role as a patron of the Australian Childhood Foundation. In an interview with GQ Australia’s November issue, the 34-year-old said he was shocked by former prime minister Tony Abbott’s insensitive remarks about child abuse while working one of the charity’s campaigns. ‘Tony Abbott said to me, “You know, I went to a Catholic school as a kid but no one did anything to me. 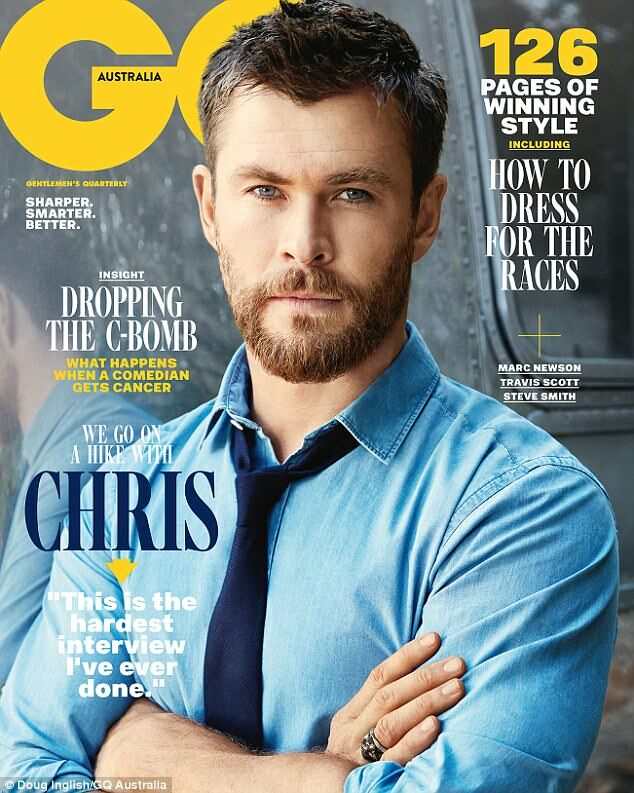 Maybe I wasn’t good-looking enough.”‘ the Thor actor told the magazine. The former Home And Away star explained that he was taken aback by the politician’s less than empathetic comments. ‘I’m sat there, like, “Is he kidding? Is he making light of this issue? '” Chris recalled. Chris, who along with his brother Liam is an ambassador for ACF, met with the then-prime minister Tony Abbott at Parliament House in 2014. The father-of-three was in Canberra to work alongside Julie Bishop on the charity’s Not Another Child campaign, which aimed to fight against child abuse. The CEO of the charity, Joe Tucci, told news.com.au at the time that the star was invited to parliament by Ms Bishop herself, who he ran into at the AFL Grand Final in Melbourne. In stark contrast to Tony’s inappropriate joke about the problematic issue, Chris spoke seriously to Sunrise about the worthy campaign. ‘Unfortunately there’s more reports of abuse in Australia than ever before, there’s 750 per day last year, which was roughly one every two minutes,’ Chris said in 2014. Daily Mail Australia has reached out to Tony Abbott’s representatives for comment but they did not immediately respond.